You've heard me talk about it before and we're gonna talk about it again. There is a reason we ELECT our sheriffs and don't appoint them. St. Charles County, Missouri is the poster child for how you can lose your liberty by being disengaged and uninformed. 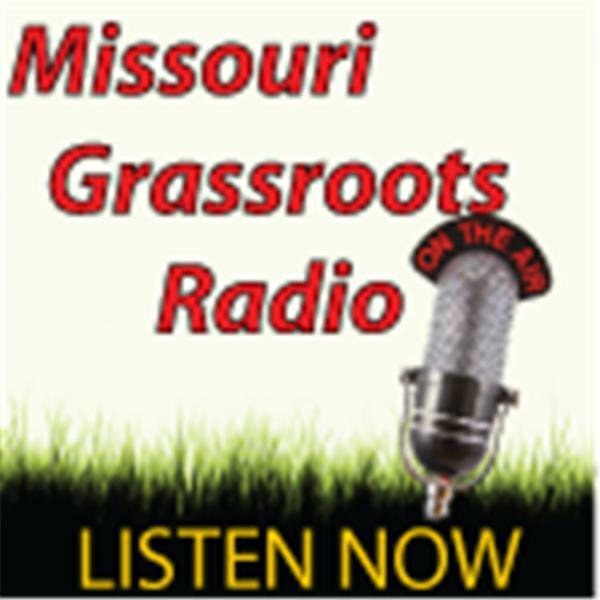 So, tune in and hear how a group of patriots is fighting to regain thier, and your, RIGHTS to ELECT the SHERIFF. This can happen in your county/state too, so don't think you are immune to the liberty power grab from local politicians. Paul Ellison is with us again, to bring us up to date on yet another disgraceful case of government overreach that resulted in child abuse, by the government. Duane Weed gives us another great segment loaded with prepping tips. Cindy McGee joins me to catch you up on the latest in current events, and it has been a busy week, folks, so tune in, or listen to the podcast at your convenience, but do listen.